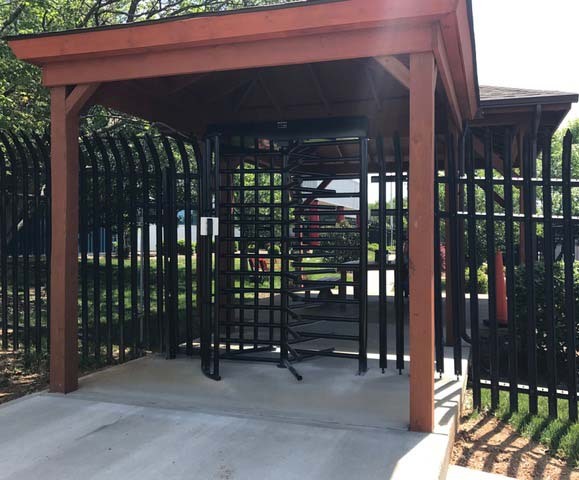 Avant-Garde Turnstiles specializes in secured entry solutions in the United States and abroad. From sales and installation to maintenance and repair services our company is built from the ground up to deliver the very best in turnstile security solutions. Our clients range in size from large international corporations to single site customers. 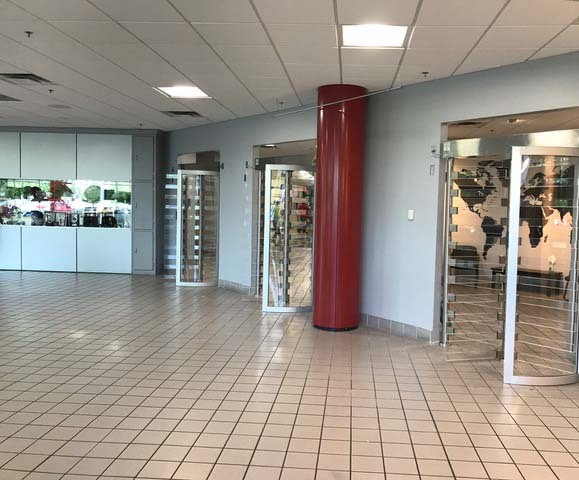 They choose Avant-Garde Turnstiles because of our expertise in the security field, our outstanding customer service, and our ability to provide service and support across the US and abroad. 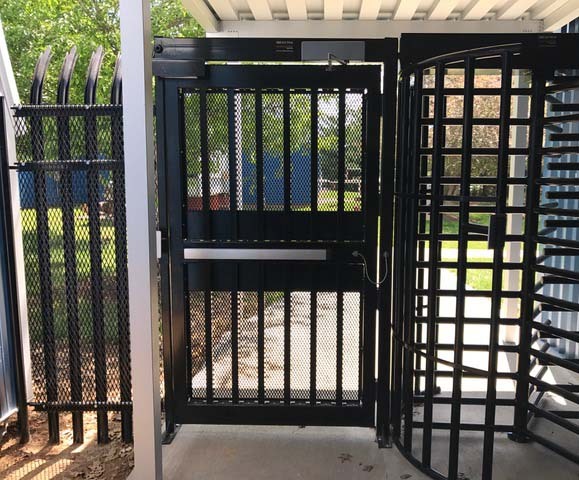 We specialize in designing, installing, servicing and supporting turnstile solutions in the US for all types of buildings including: lobbies, university campuses, corporate offices, government buildings and more. 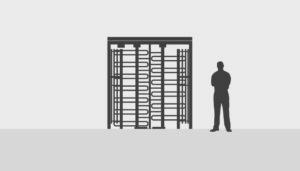 We design and install turnstile solutions for demanding and continuous use environments, while providing maximum uptime, exceptional performance, and a long service life. We help our clients reduce the cost and complexity of site installations, insure easy integration with existing access control systems, and simplify end user operation. We configure a product solution based on a detailed assessment of your site and organization needs that includes security, safety, performance, and style considerations. We don’t just sell and install turnstiles. We build relationships with our clients that last a lifetime. We our support our products and installations with expert technicians that have on the ground experience installing and serving turnstiles. 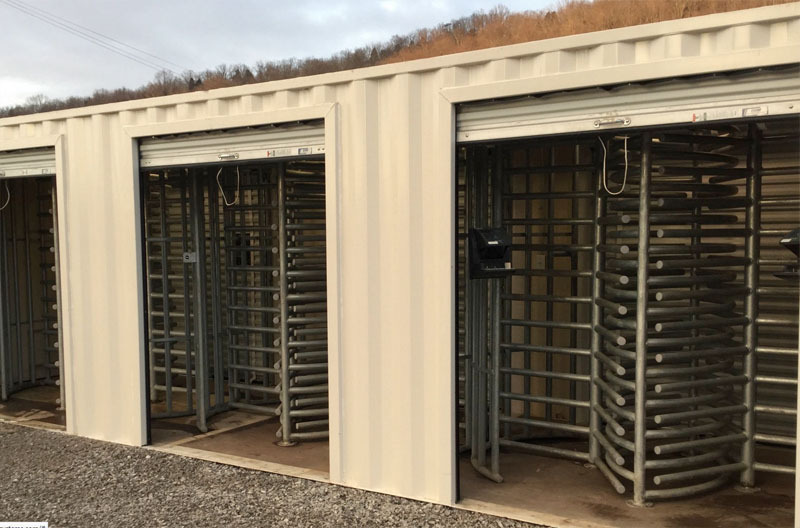 When you need help our support staff located in New Albany, IN is available 24 hours a day for prepurchase support, start-up support, and ongoing services for the lifetime of your turnstile product. 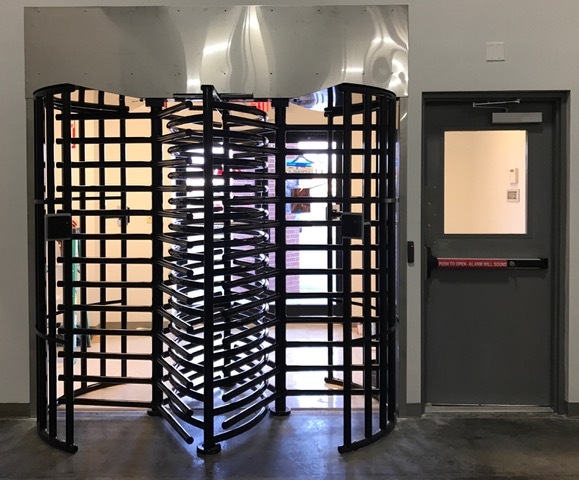 Avant-Garde Turnstiles completes turnstile installations throughout the United States and North America. Our experienced installation team is factory trained for installation and layout. 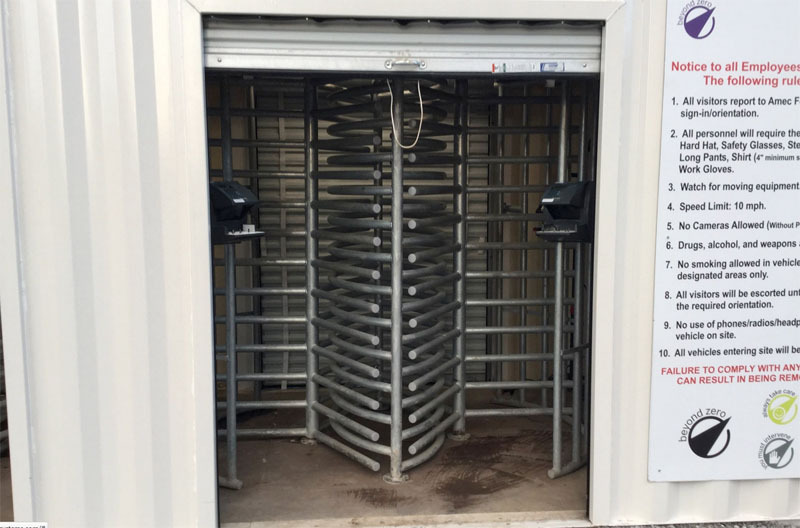 Our team is ready and available to install turnstiles at your facility. Please ask your sales representative for a competitive installation price with your product order. Need something more than an off the shelf solution? If so you’re not alone. We have many clients who have specialized needs. Our design team can create simple and effective custom solutions for all types of applications. Ask us about how we can provide a custom solution for your facility. If you are in need of turnstile replacement parts please visit our online store by CLICKING HERE. If you don’t find what you need feel free to give us a call and we will do our best to assist you. 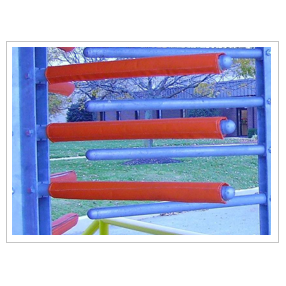 Avant-Garde Turnstiles is your online source for turnstile arm safety colors. We offer a variety of size and color options. If you don’t see exactly what you need in our online store, please feel free to contact us and we will be happy to help you locate exactly what you need. Looking for replacement parts for Phillips Burle, Robot or Tomsed Turnstiles? Click Here for more information.